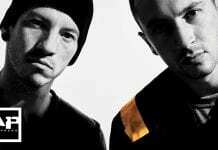 In addition to their new song, the band announced their new album, Going Grey, set to be released Oct. 13. 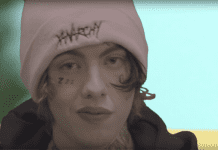 Plus, they released a music video for “Raining”—and announced a tour with Basement and Bad Bad Hats. Check out the full list of cities and dates below! General public on sale for their fall tour will be available Friday, Aug. 25 at 12 p.m. local here. Not to mention, all tickets purchased online will receive an instant download of Going Grey upon its Oct. 13 release. 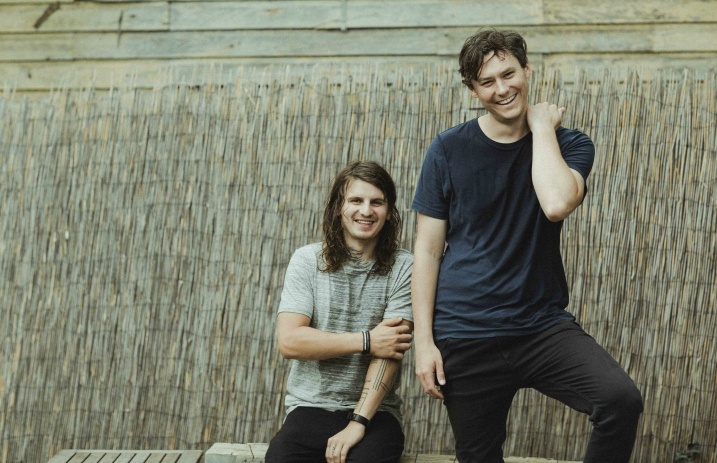 The Front Bottoms are back, and their newest single, “Raining,” is sure to be playing throughout your head for the rest of the day. The band started teasing the single last week, and after hearing the track, we’re even more excited about their new album. What are your thoughts on the Front Bottom’s new song? Let us know in the comments below!